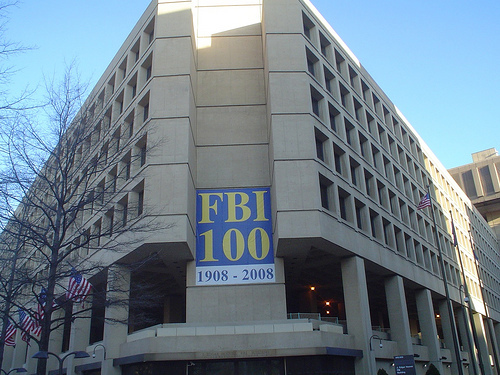 Congressional leaders proposed a $1.1 trillion spending bill that includes $390 million to build a new FBI headquarters, the Baltimore Sun reports. The bill, which is aimed at preventing a government shutdown, also includes modest pay raises for federal employees. The FBI plans to leave its aging headquarters in downtown Washington D.C. and move to a new headquarters in Maryland or Virginia. The $390 million would pay for design and pre-construction expenses. The total cost is expected to exceed $2 billion. Posted: 12/16/15 at 9:26 AM under News Story.